A "wanderer" is a person who travels aimlessly and seamlessly, a rootless soul exploring the earth and all of its possibilities till it can no longer last. If the dictionary definition is anything to go by, Barcelonian Prog Metal outfit Face The Maybe's sonically evolutionary record 'The Wanderer' is an aural exploration of worlds unknown – a trip through time and space among textured soundscapes, mapped out by call-and-response riff-and-drum explosions, solos and suites so delicately designed your brain will be left burning brighter than the sun, all aided by a mesh of clean and harsh vocals that guide you through a world unknown. At the end, you're left wondering if it was worth the exhaustive seventy-four minutes of your life. The "We're-A-Prog-Band" instrumental introduction, accompanied by a beautiful female vocal, floats by faster than a shark on Amity Island, making way for the Han Solo-esque carbon cut copy of Between The Buried And Me and Coheed And Cambria, 'All That I See', a below average Prog Rock filler. At this early juncture you'd be forgiven for already falling to the temptation of turning off the record. However, if you can make it a quarter of the way in, they throw our dog a much needed bone in the shape of true opener 'The Island', a sonically-spiralling suite of sizzling solos that bleep and blip among a smorgasbord of riffs, so delicately pieced together you'd almost believe it was a puzzle instead of a poetic expression of aural delight. 'Seth' picks up the pace, and then some – giving way to a brutal blend of harsh and clean vocals, a shining moment for the otherwise hit-and-often-miss vocalist Tomas Cunat. Eimel Trejo unlocks an honourable mention for his ability to move sonically between the cracks of each song, detouring your listening through a blizzard of blurring blips and beats and radical riffs, reaching heights few Prog bands dare to go these days. Whilst it falls flat on its face in parts, it succeeds in others, earning a level of respect for even taking the risk at all. 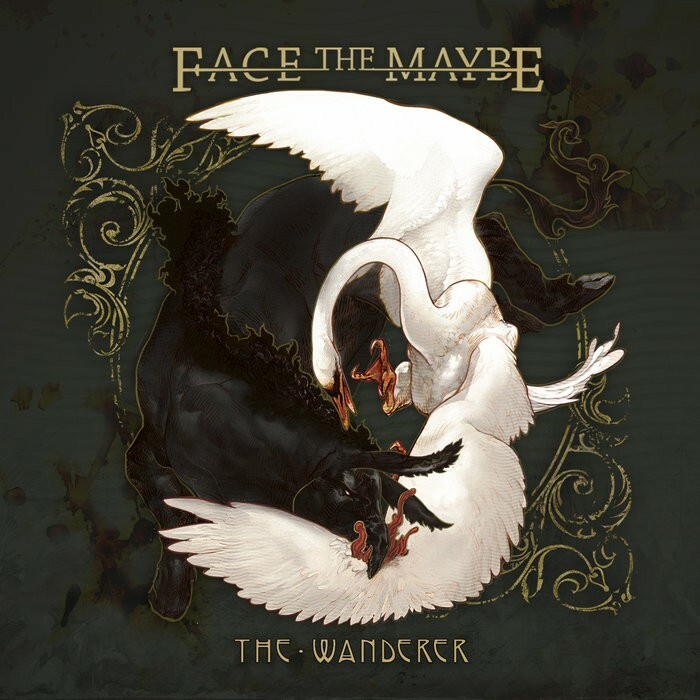 'The Wanderer' is a difficult record to review, for it's so blindingly beautiful that you ignore its subtle nuances and avoid the need to mention the areas in which it approves because you can so easily sink into a world of your own from the opening moments. So, was it worth it? Only you can eventually decide.